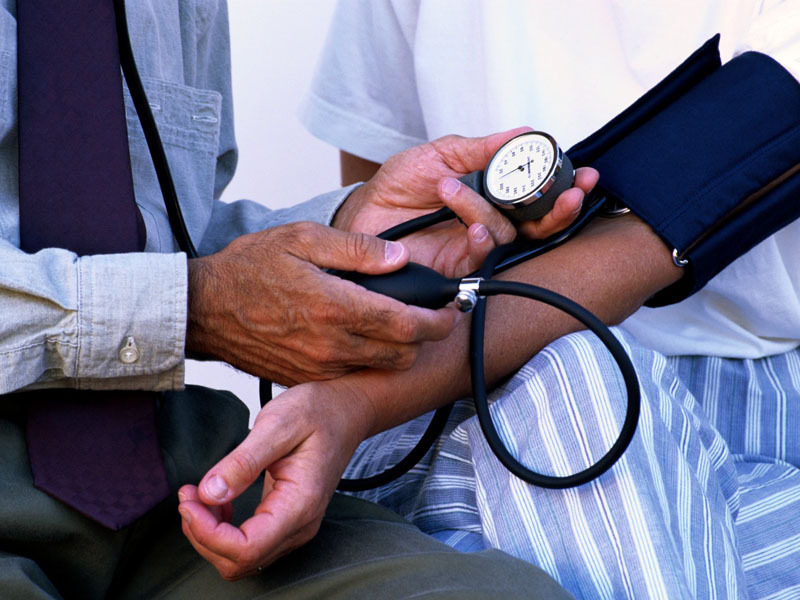 Is Your Blood Pressure Raising Your Insurance Rates? Are you keeping your blood pressure in check? The foods you are putting in your body could be costing you more in insurance rates, as many companies use it to determine your risk factor.